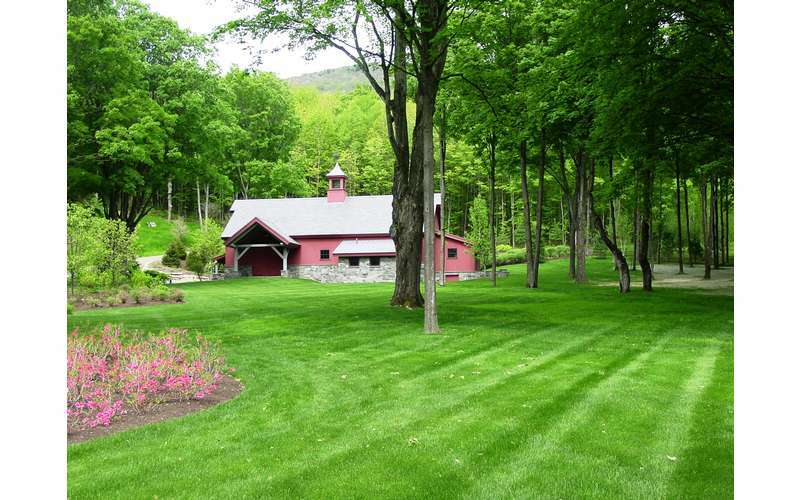 Located in the fertile Hudson River Valley in the Town of Stillwater, Saratoga Sod Farm has provided the surrounding region with the freshest sod at true wholesale prices since 1986. 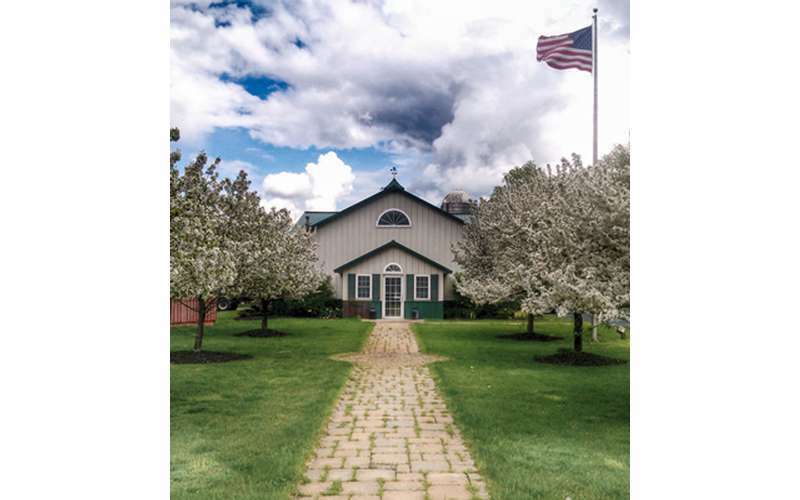 The farm was named the 2015 Business of the Year by the NYS Agricultural Society. 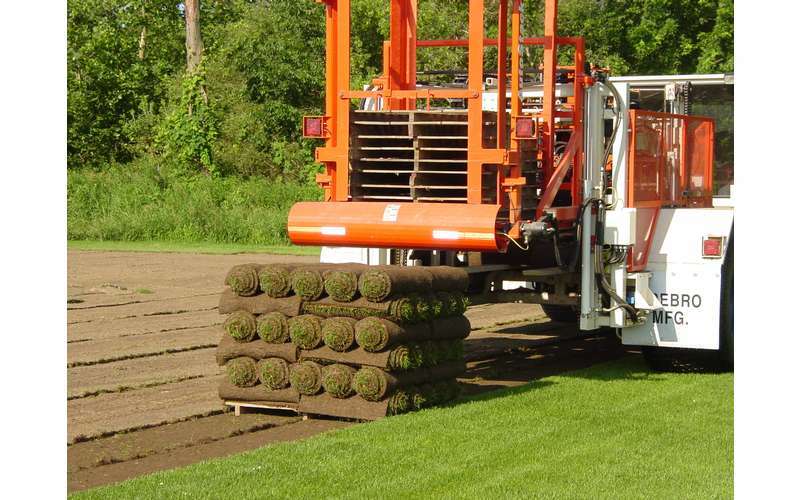 Saratoga Sod Farm combines years of experience with the most up-to-date technology to produce some of the highest quality sod and products in the Capital Region and beyond. 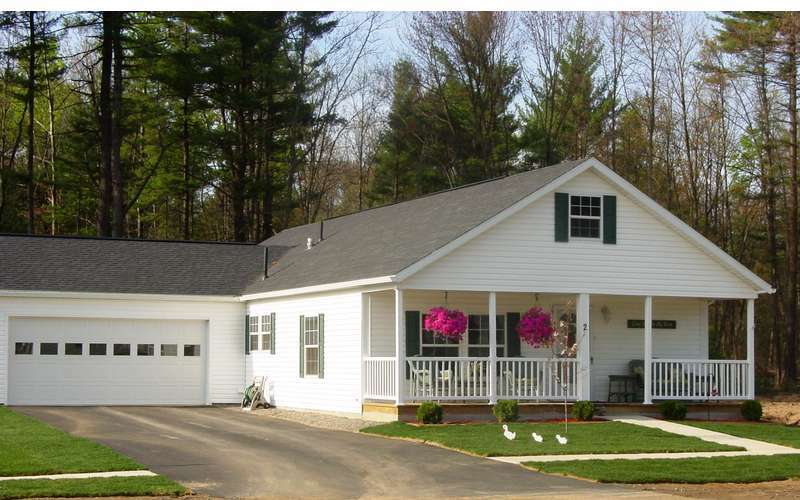 They are committed to giving their undivided attention and resources to meet the needs of their valued customers. Small Roll Sod - A single small rod of sod is 10 square feet. These rolls are the perfect size to cover your new lawn. Big Roll Sod - A big roll of sod is 333 square feet. 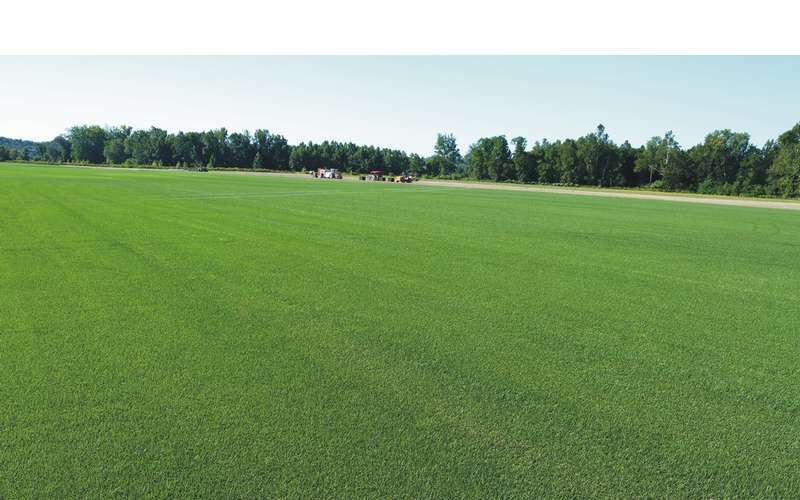 These rolls are ideal for large and wide areas, such as athletic fields and golf courses. Some of their other services and products include the Big Yellow Bag of Black Garden Soil & Black Mulch, top quality seed varieties, and fertilizer. If you are unable to pick up your products at the farm itself, Saratoga Sod Farm will deliver and help you install your new sod. Their delivery zones include Eastern New York, Central New York, Vermont, Western Massachusetts, and Western Connecticut. 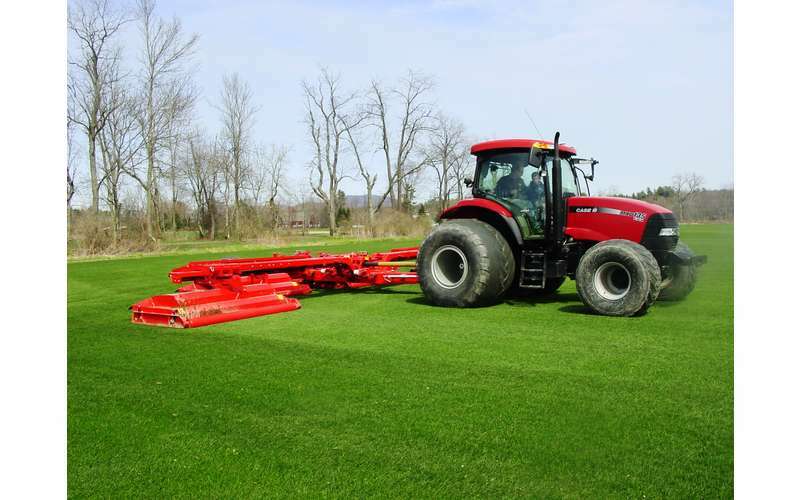 Call Saratoga Sod Farm at 518-664-5038 to set up your order!